PLEASE CHECK MEASUREMENTS BEFORE PURCHASE. :The crossbars shown in the pictures are not included. 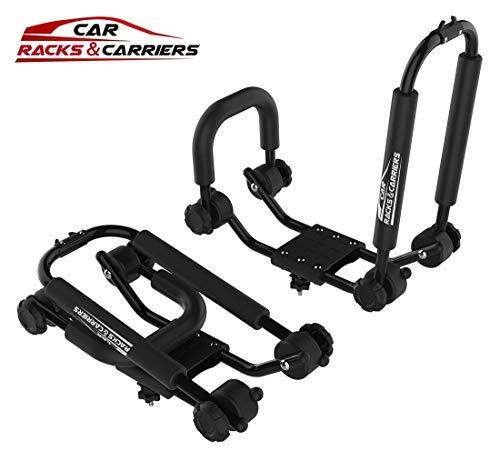 Authentic car rack and carriers products contain vacuum sealed installation hardware. Authentic car rack and carrier products are shipped in labeled boxes with item description (as shown in picture).